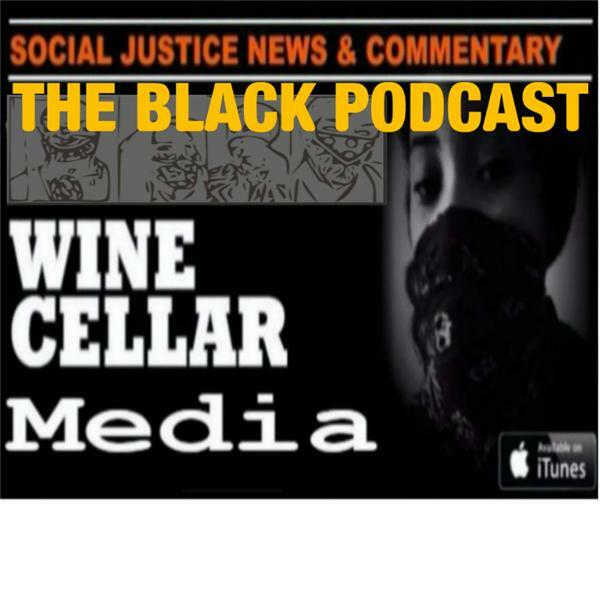 Super short morning Wine Cellar with none other than than the King of the Alt Left and all things Antifa and very bad, problematic anti-good stuff that is nice,.. Bernie Sanders. He was on CNN disparaging people because he's mean and likes to do that. Of course the #BernieBros love it.